For this spacious crossover vehicle, Suzuki drew on their experience of designing cars with style, agility, comfort, safety and great economy and value. The beauty of this car is more than skin deep. It’s filled with reassuring safety features and boasts helpfully low running costs. 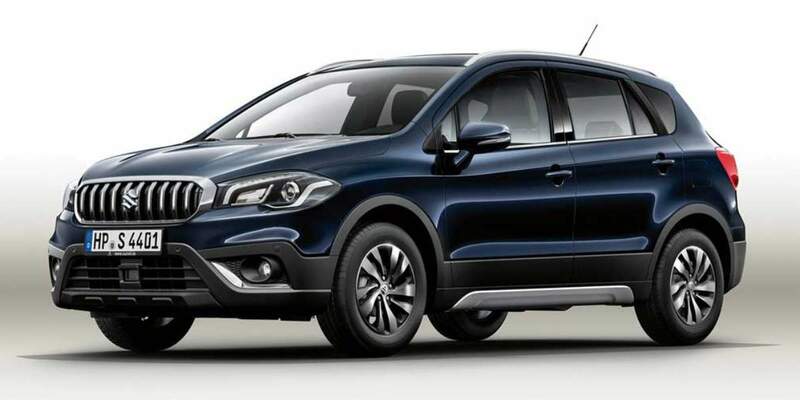 The SX4 S-Cross is a true crossover: ruggedly capable with the street smarts of a city car. Customers frequently tell us at City View Wheels that this is an exceptionally comfortable car.